Google pixels 2 has come into the rumor light. It is rumored to come with Android 8.0 Oatmeal cookie. Pixel 2 will be the first device to get Android 8.0 and this is because it is google’s own phone. Remember that two companies allied to build the Pixel 2 LG and HTC are the companies in context here. This means that it is likely that HTC and LG will get the Android 8.0 after pixel. 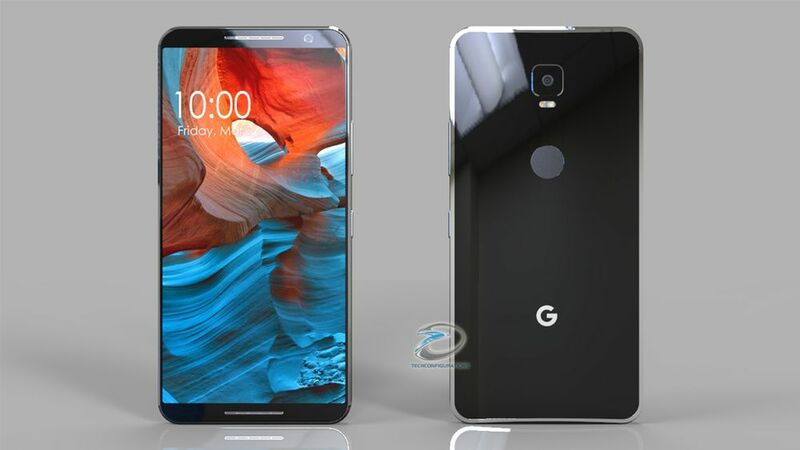 Back to the leaked Google pixel 2 specifications. 64GB Storage Memory and 4Gb RAM. Dual camera are expected but according to the recent leak only 12Mp single camera is present. Octa-core processor with speed up to 2.4ghz. 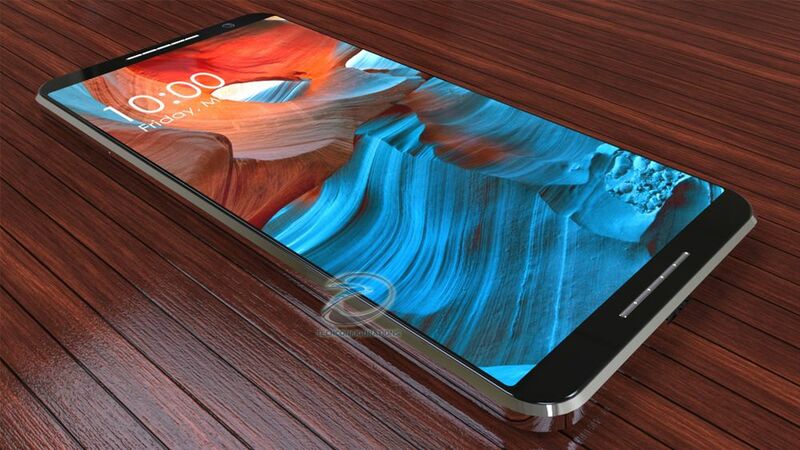 The display will be 5.0 inches in size and a cornilla gorilla glass for protection. Water proof abiltites and dust proof also. 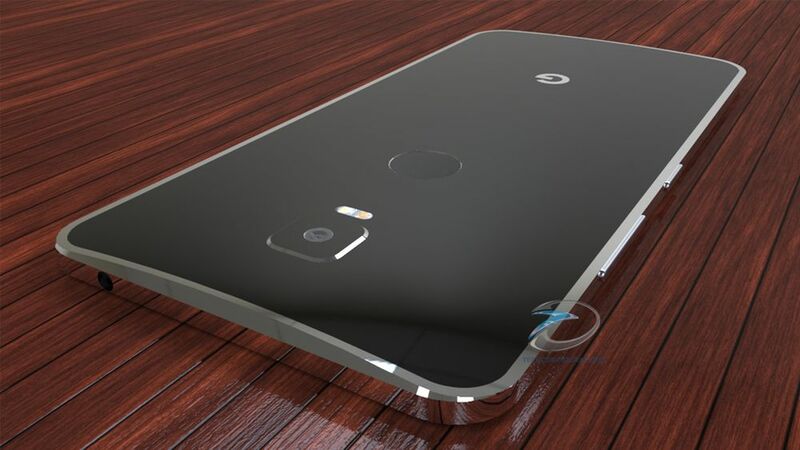 See More Photos of Google Pixel 2 body Design.